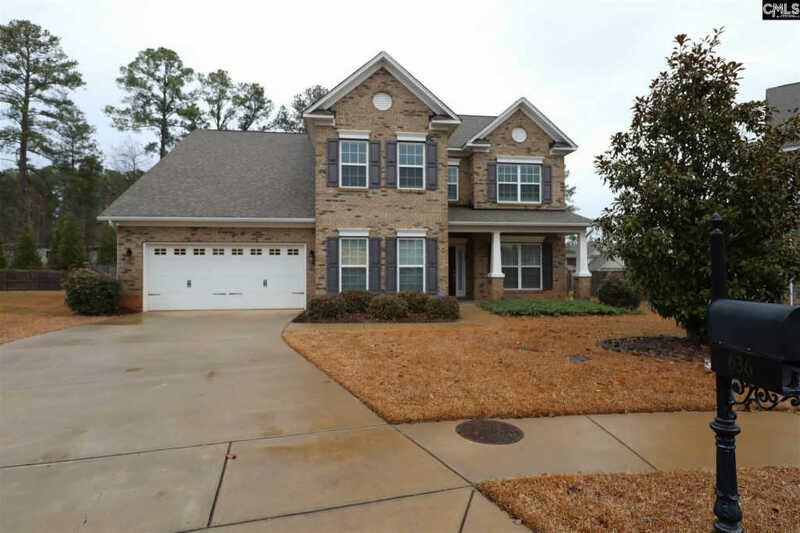 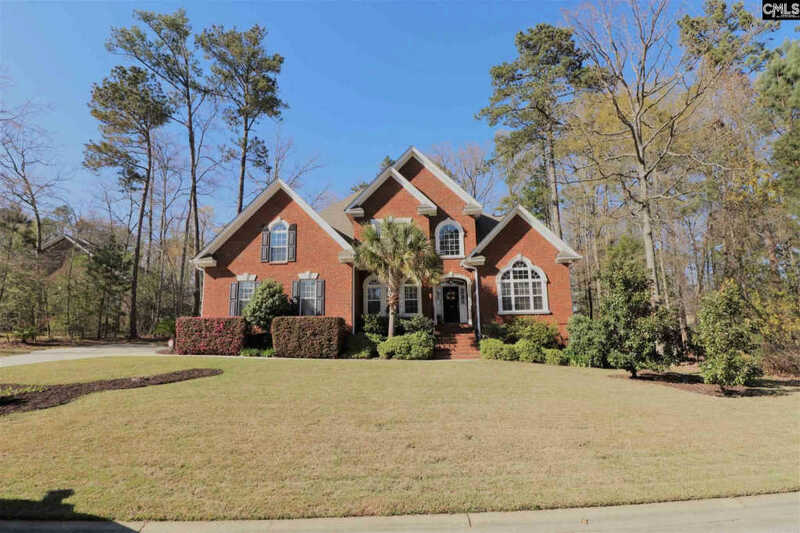 Beautiful all brick WELL Maintained home w/ 5 bdrms, 3 1/2 bth featuring 2 master suites: 1 master suite on main & the 2nd master on the 2nd floor both featuring en-suites w/ private bath, garden tub, walk in closets & double granite counter-tops comfort height vanities. 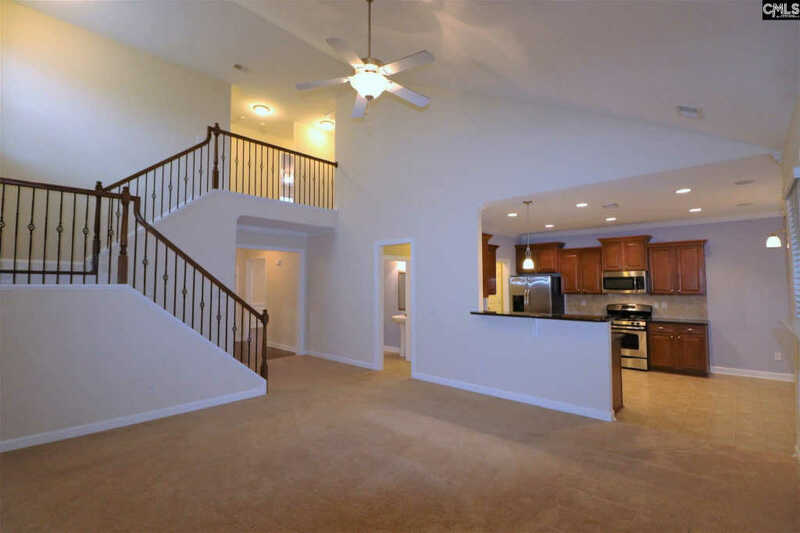 The home features Mungo Homes Hausmart energy efficient technology. 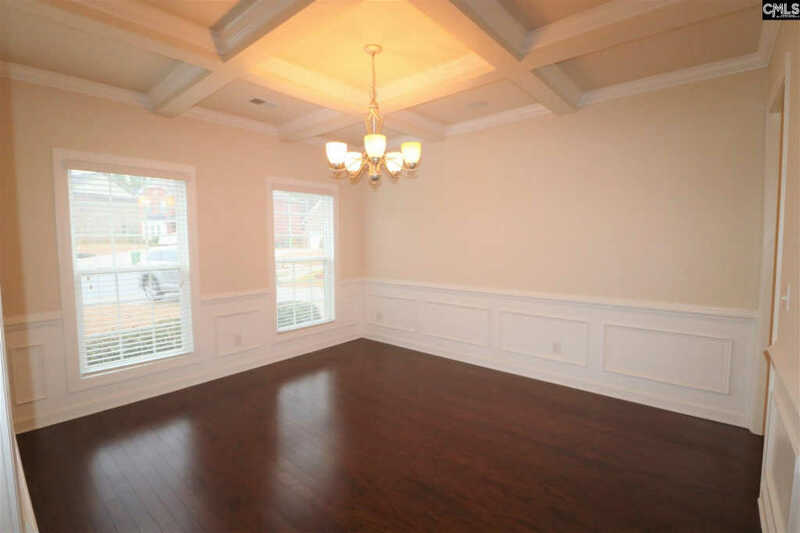 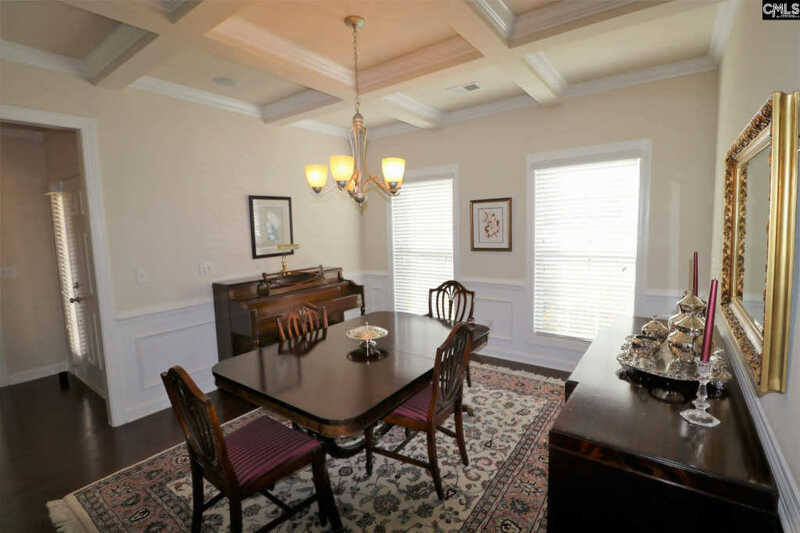 Attention to detail at every turn featuring high vaulted ceilings in the great room w/ gas log fireplace, hardwood floors in the dining room & foyer, crown molding, wainscoting panels, & coffered ceiling in the dining room, French doors leading to the formal living room/office. 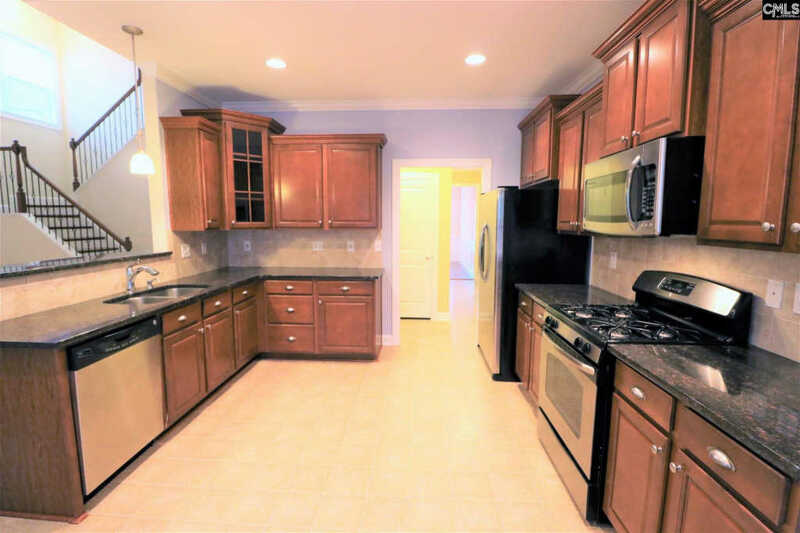 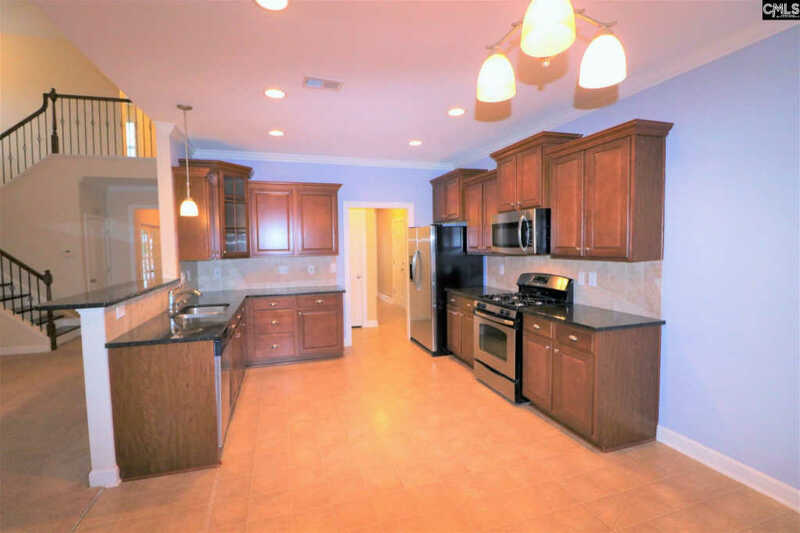 The open concept gives you great conversation views to the BIG kitchen featuring gas range, granite counter-tops, stainless steel appliances & recessed lights w/ LARGE eat-in kitchen area w/ lots of natural light overlooking the massive backyard PLUS bar seating too. 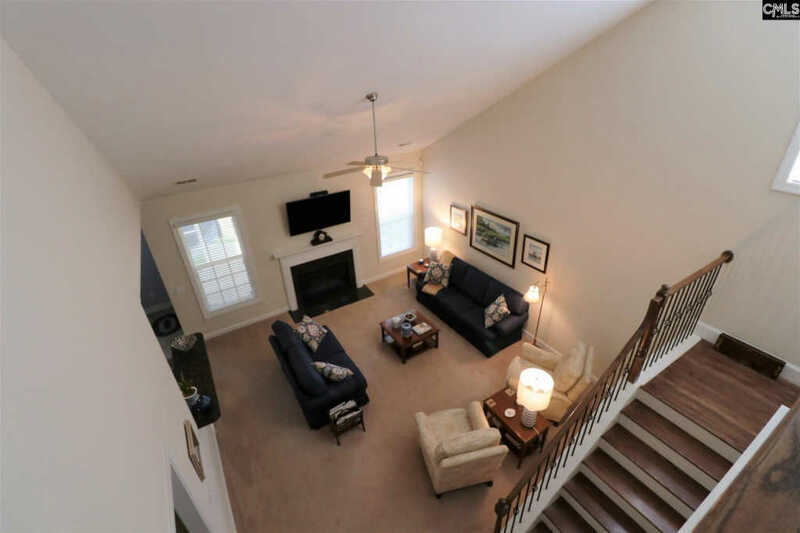 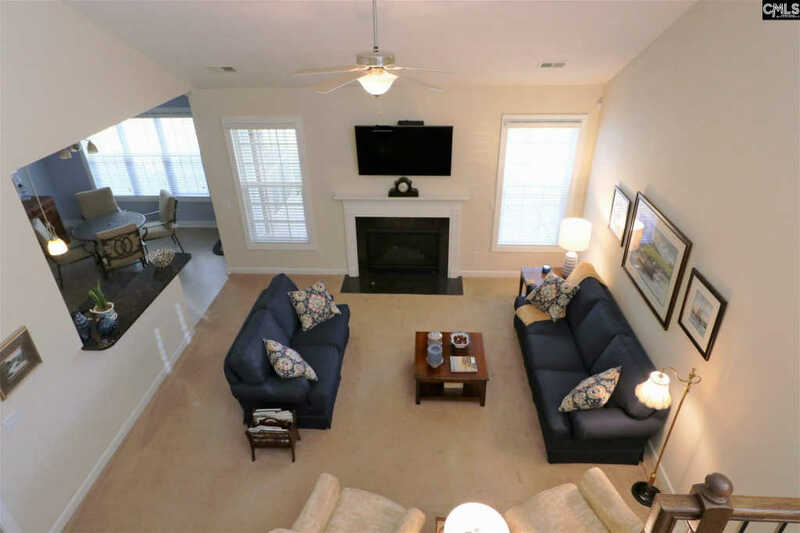 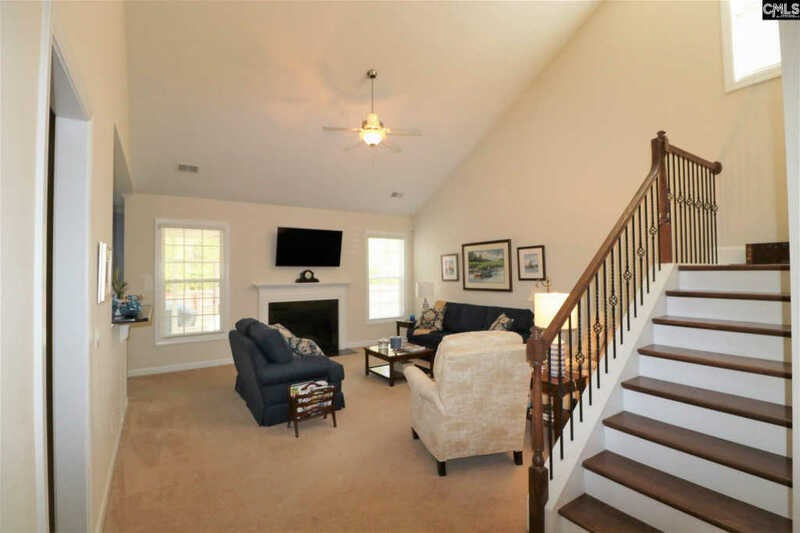 Snuggle up to a warm fire in the great room w/ open stairwell railing leading to upstairs w/ iron spindles. 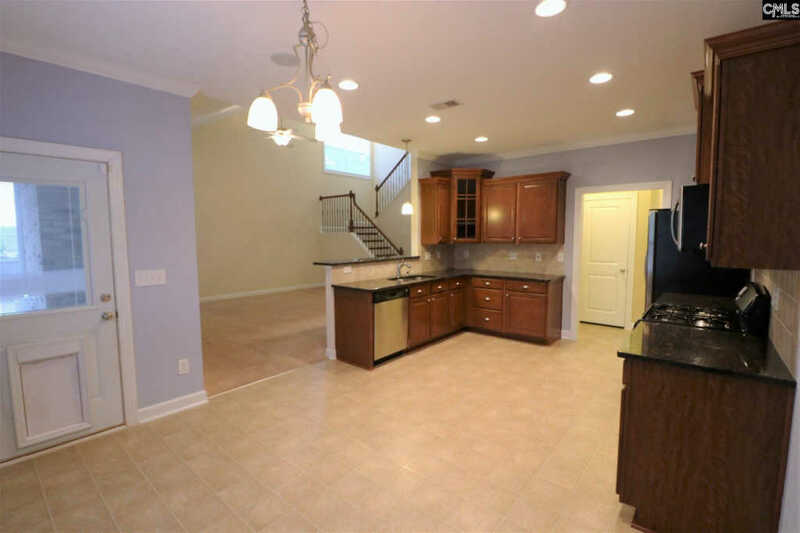 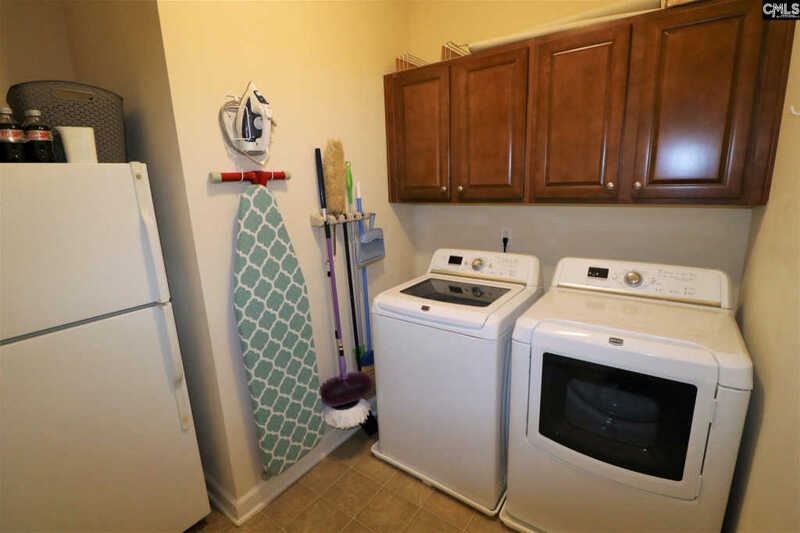 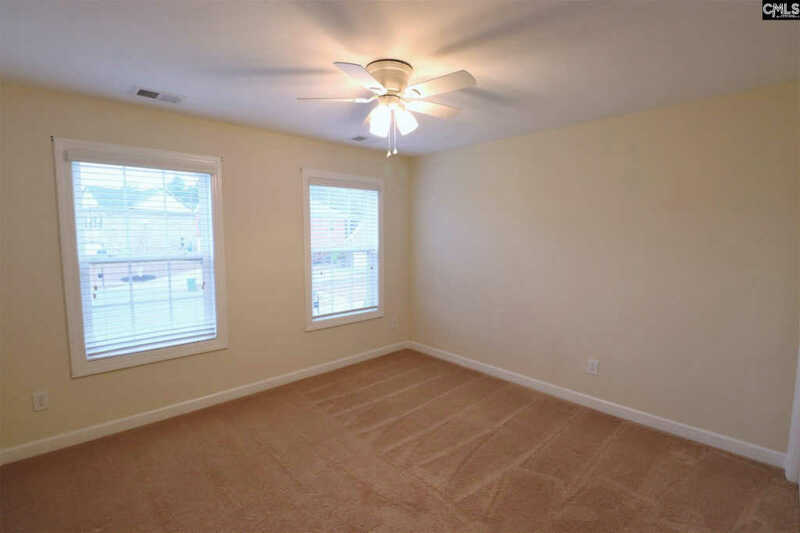 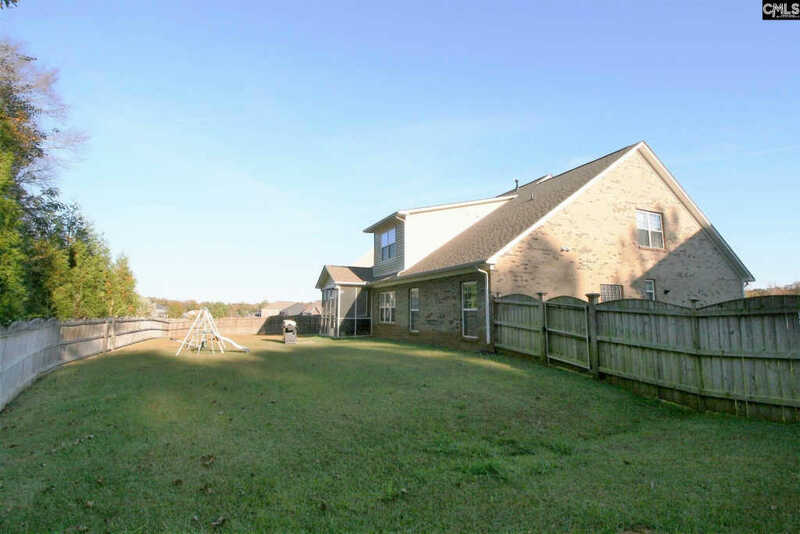 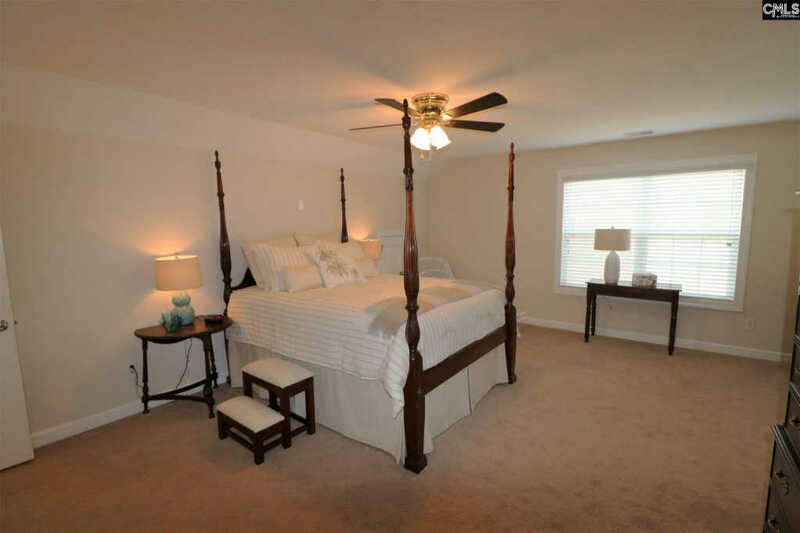 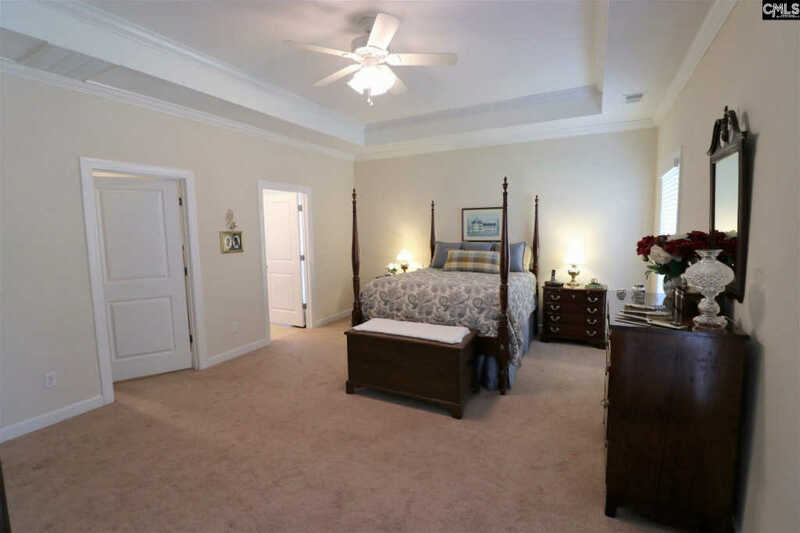 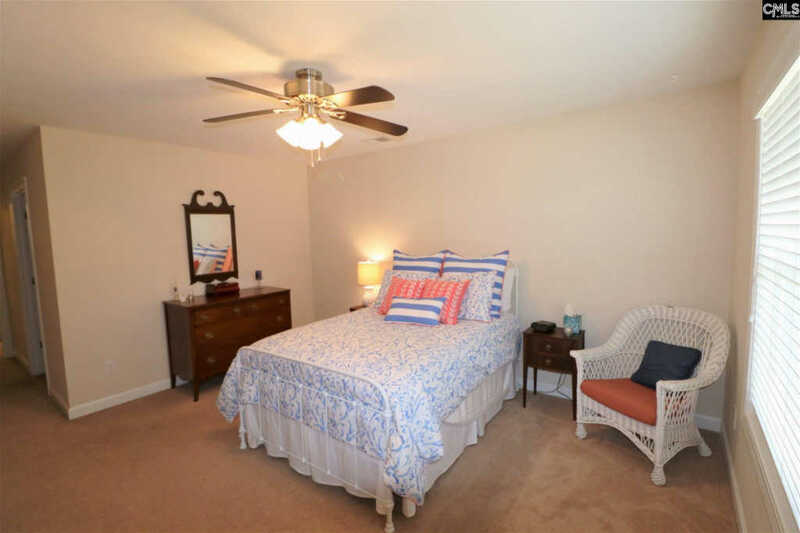 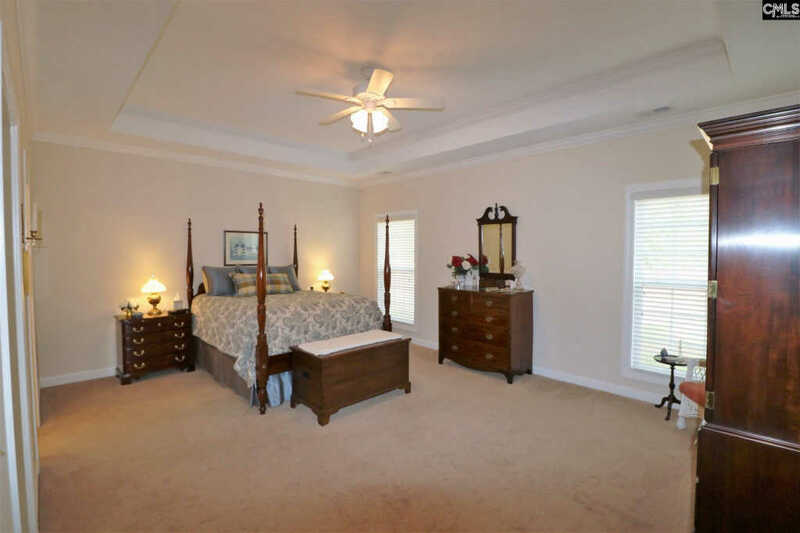 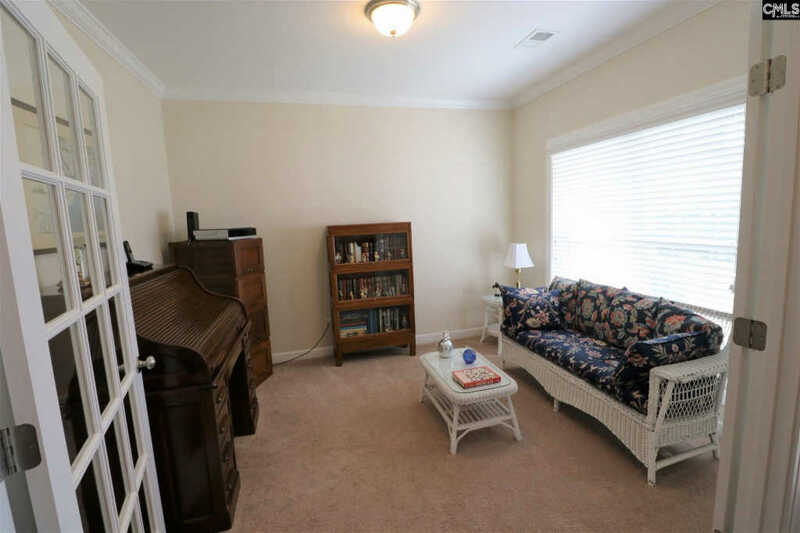 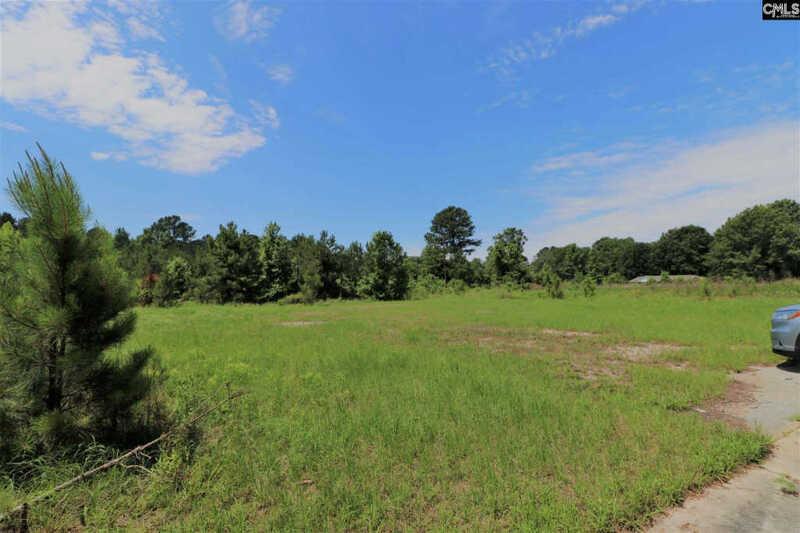 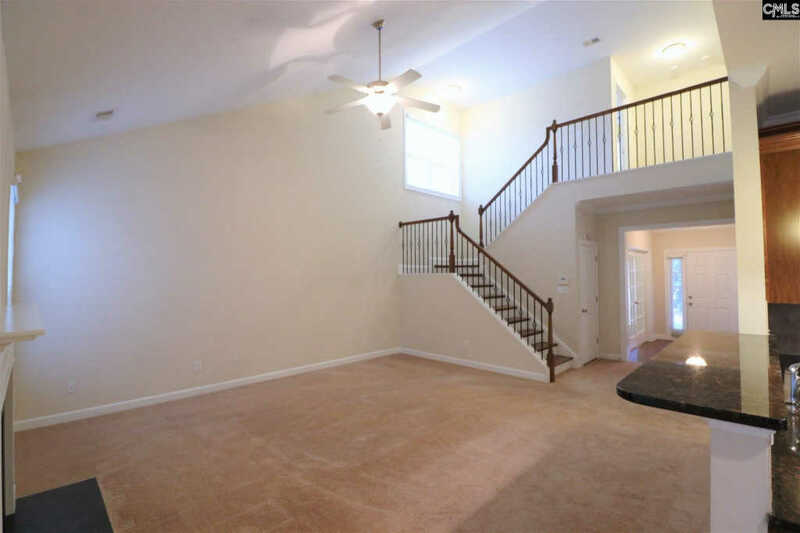 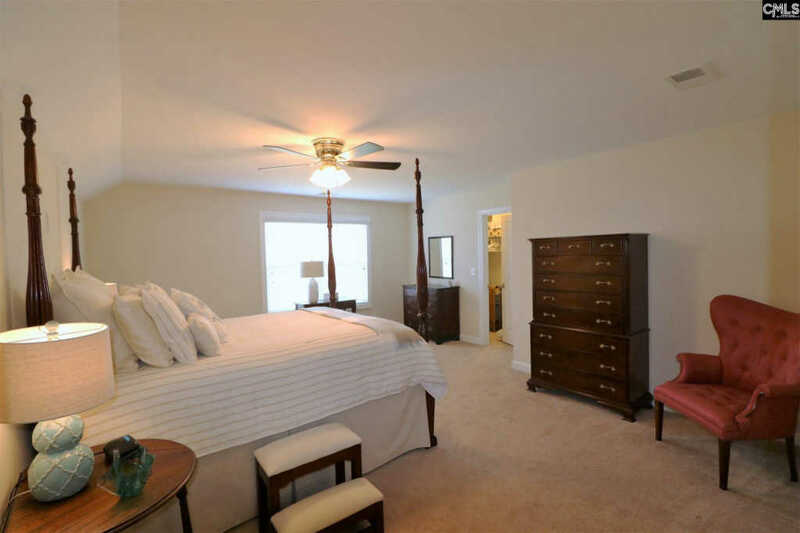 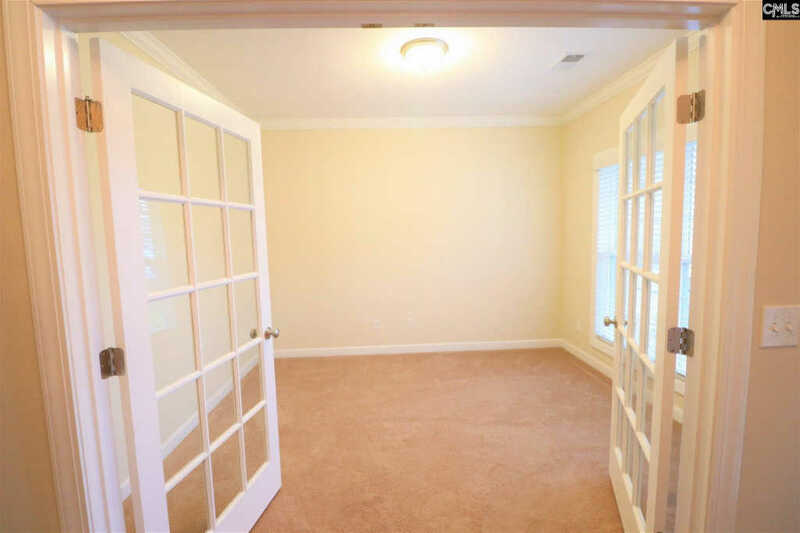 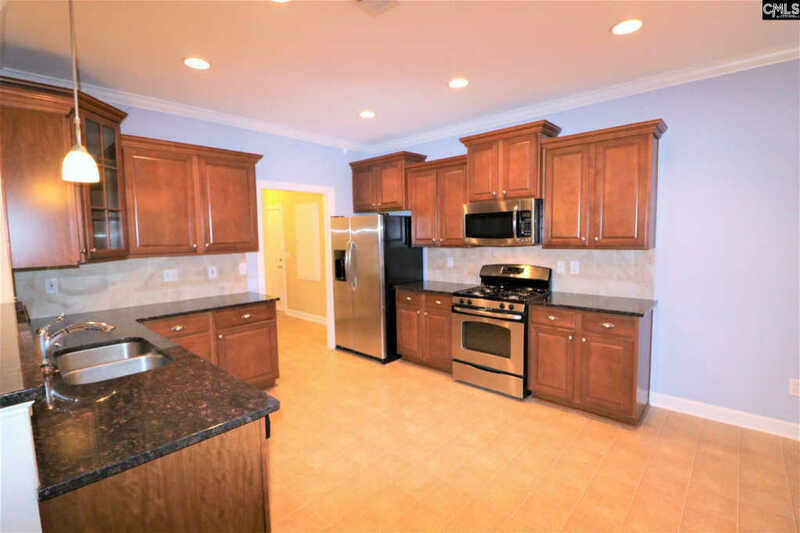 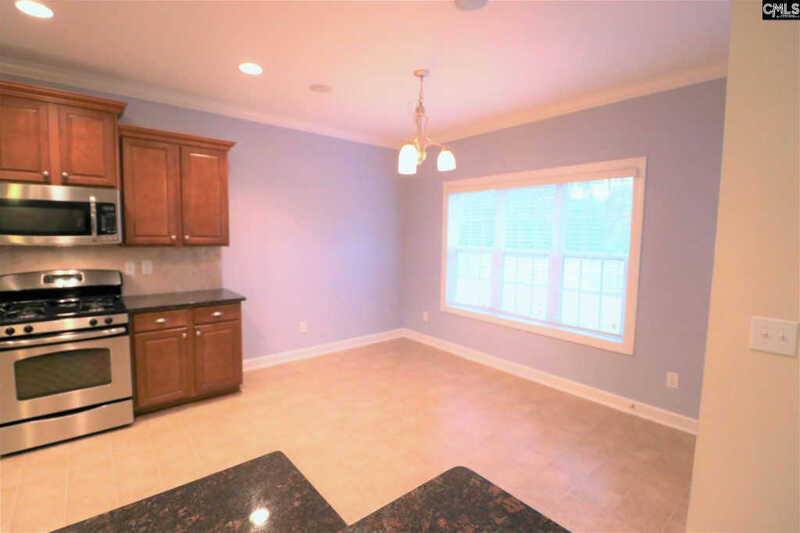 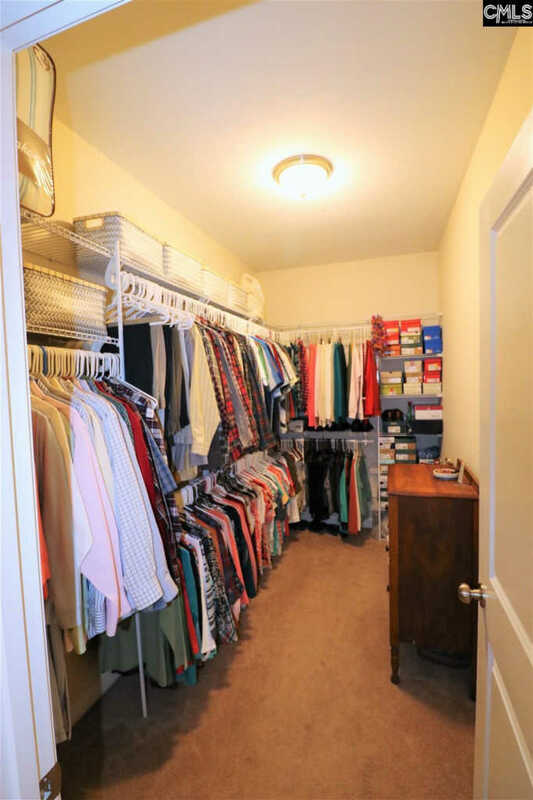 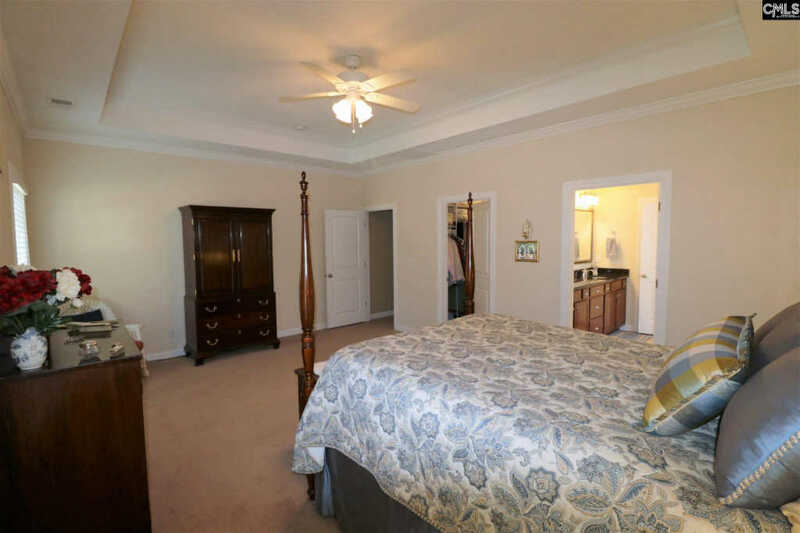 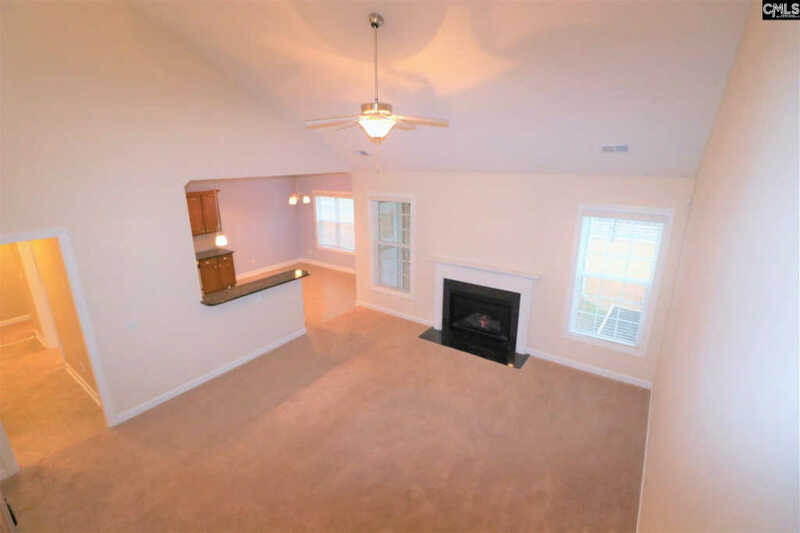 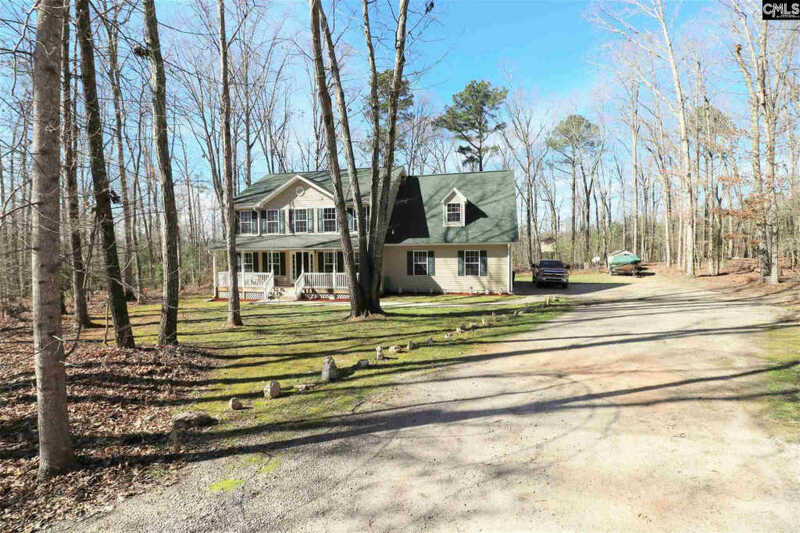 3 Additional large upstairs bedrooms feature large closets including one w/ a huge walk-in closet. 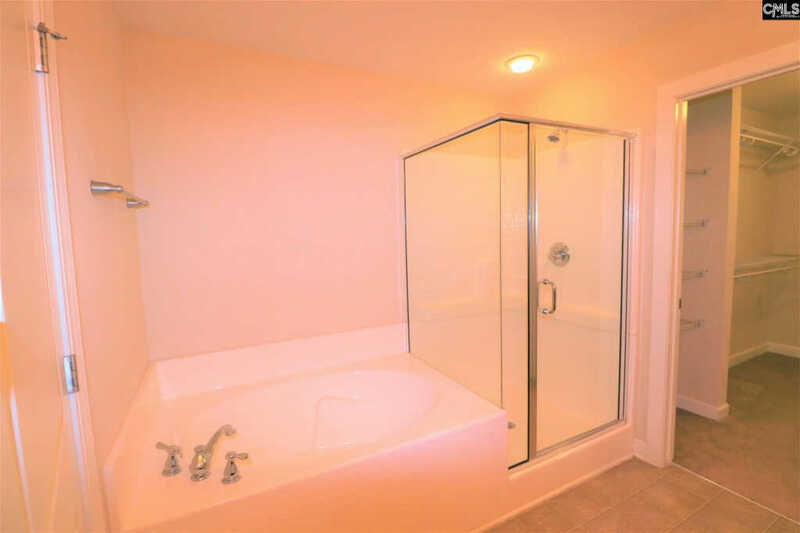 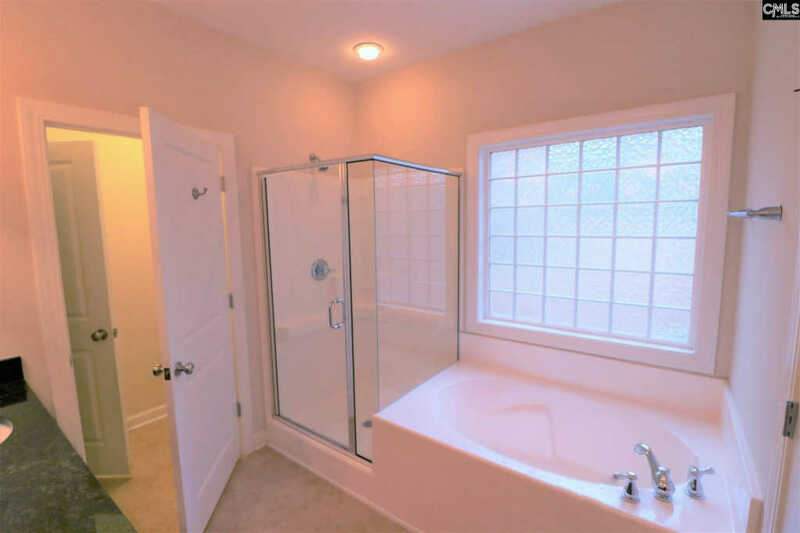 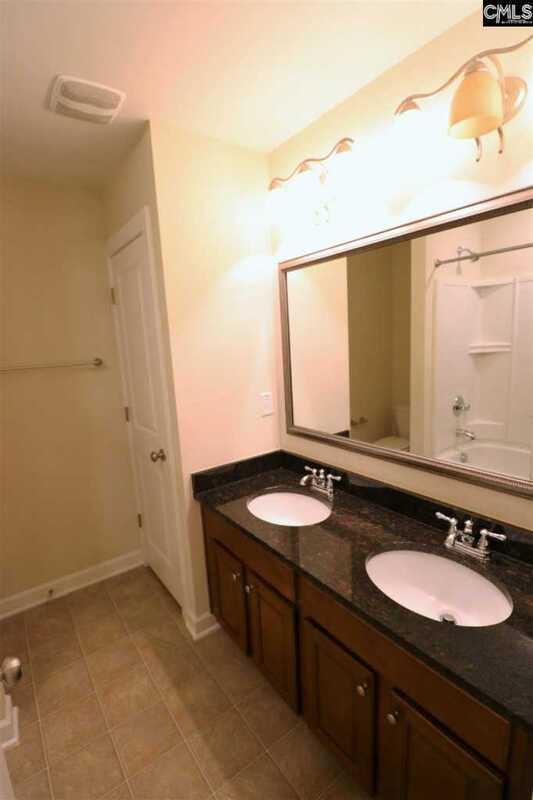 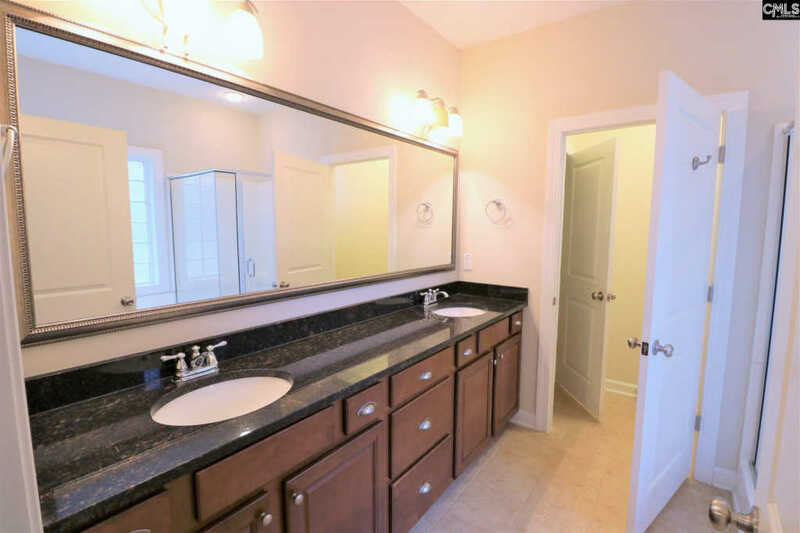 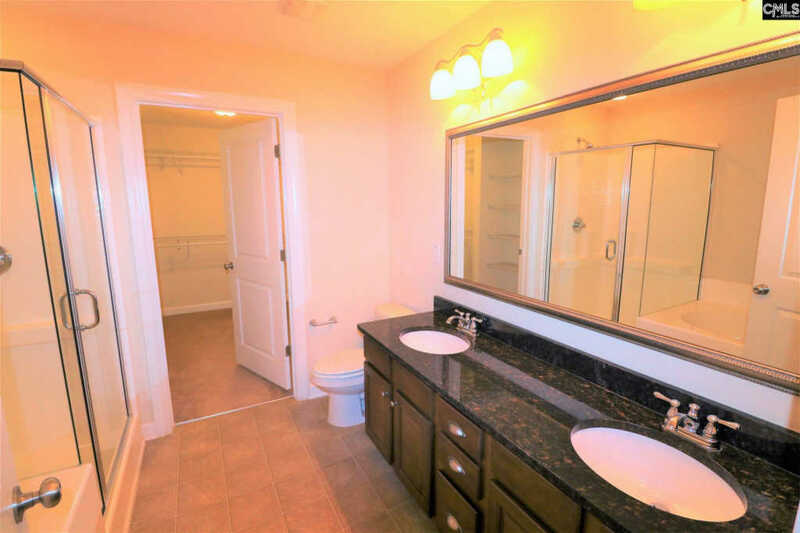 These 3 rooms share a bathroom w/ granite counter-top & a tub shower. 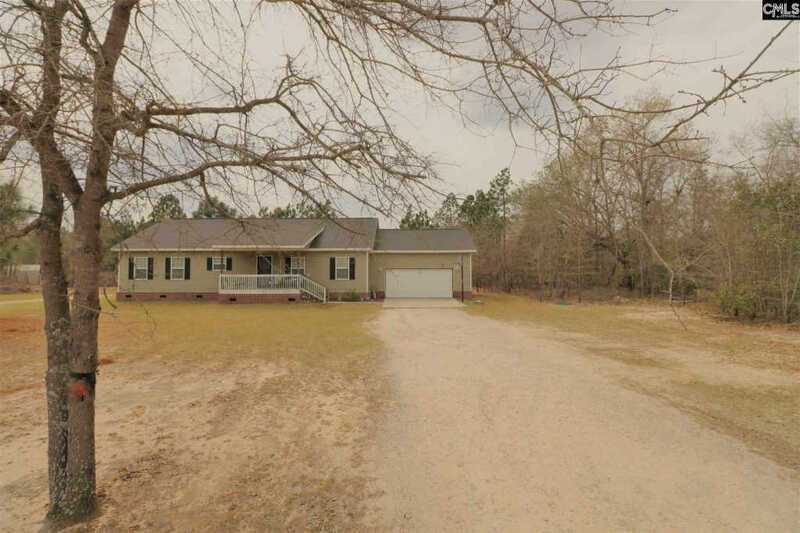 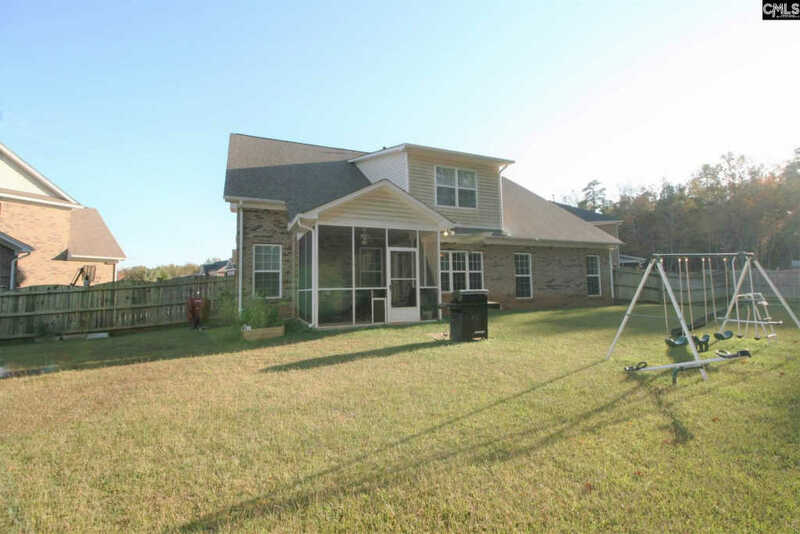 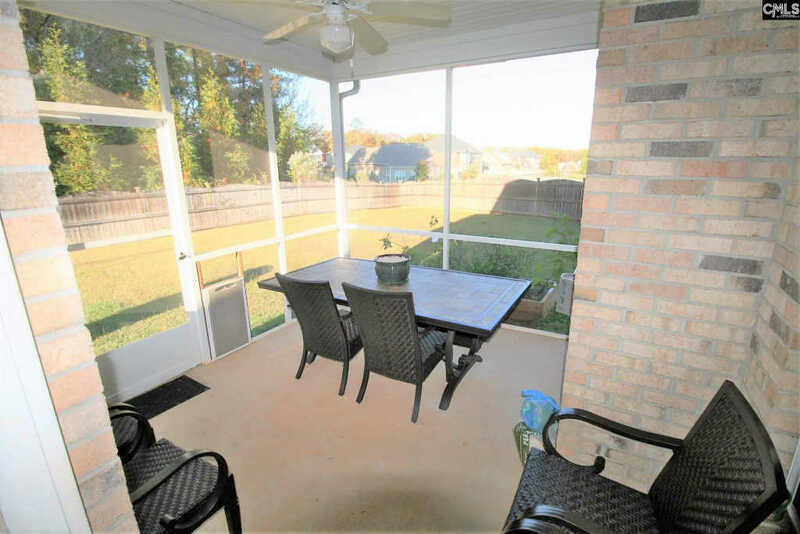 Large private fenced backyard w/ screened in porch. 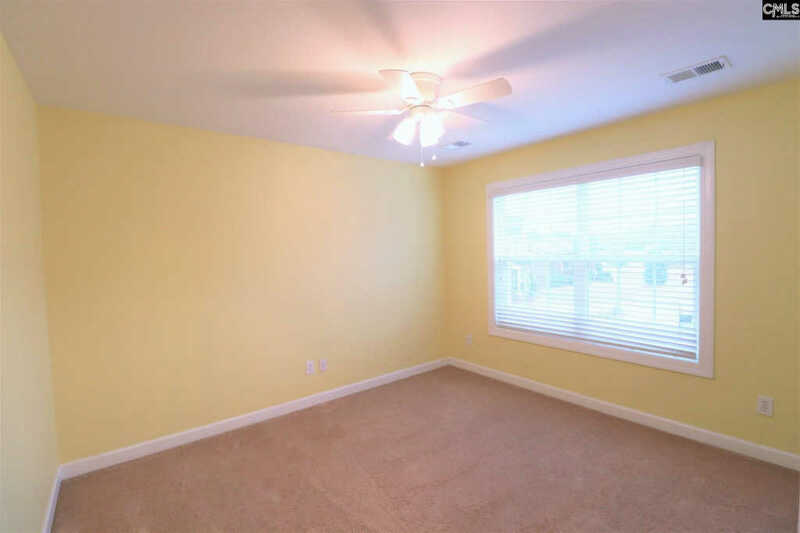 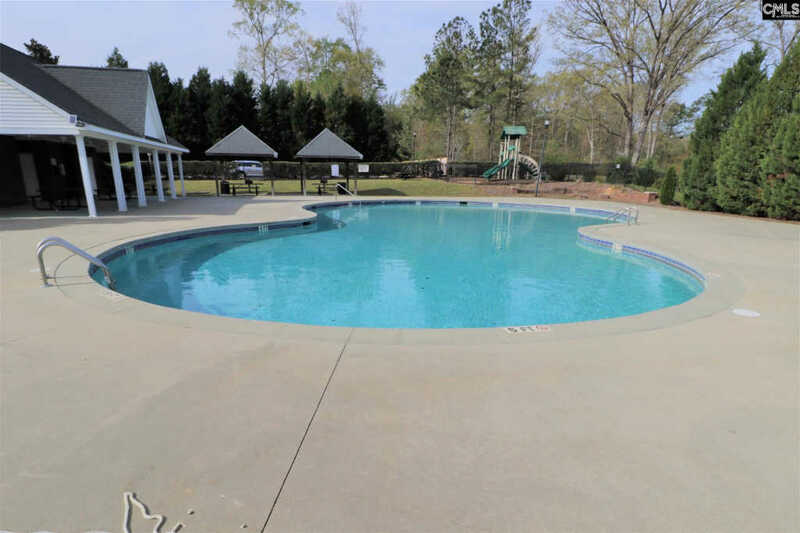 Located on a quiet cul-de-sac at the back of the desirable Caedmons Creek subdivision w/ Clubhouse, pool, playground, streetlights & sidewalks to call your neighborhood home! 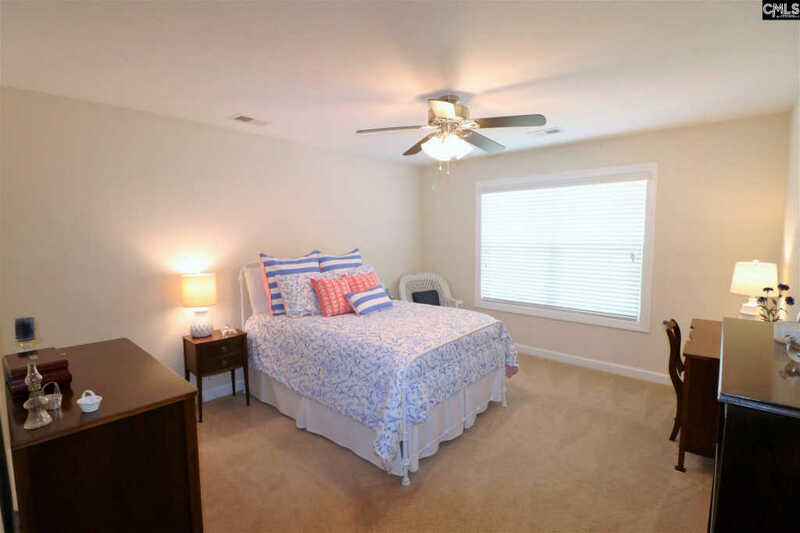 PLUS Award winning Lex/Rich 5 Dutch Fork schools.